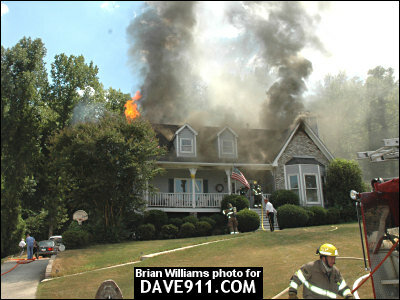 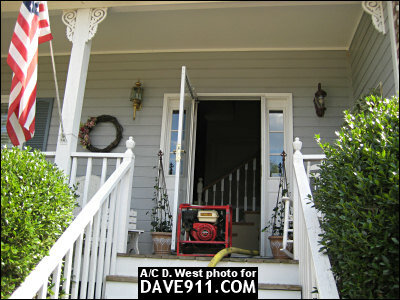 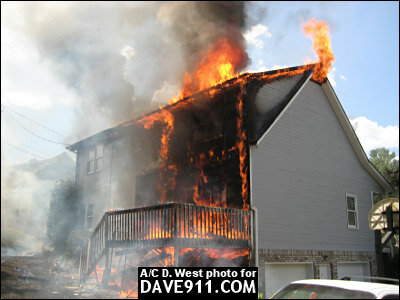 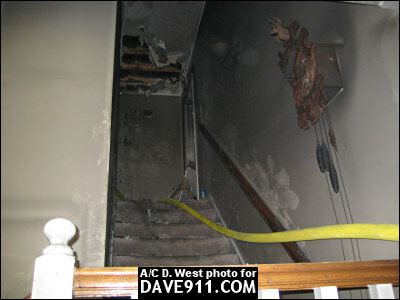 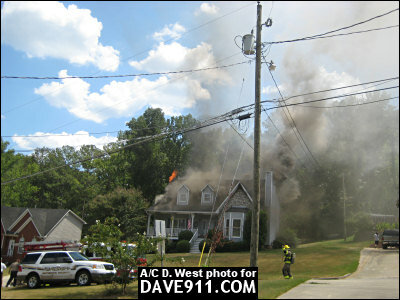 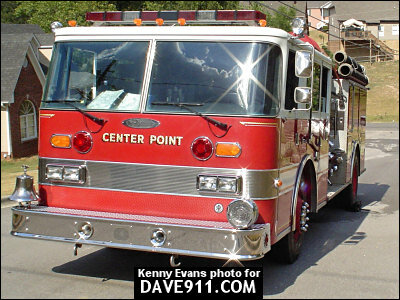 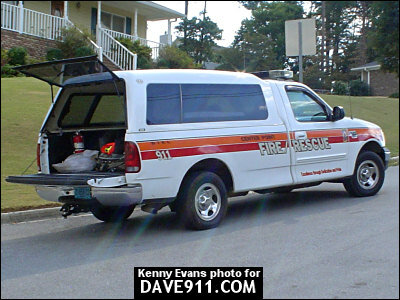 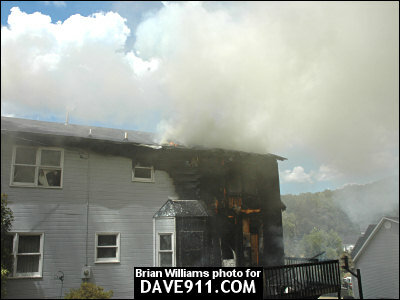 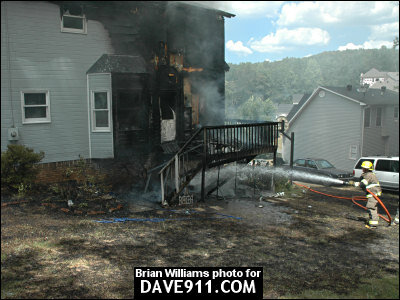 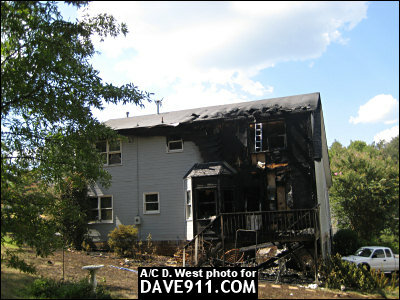 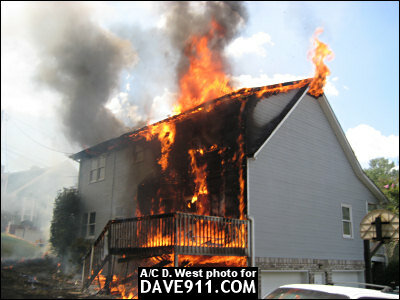 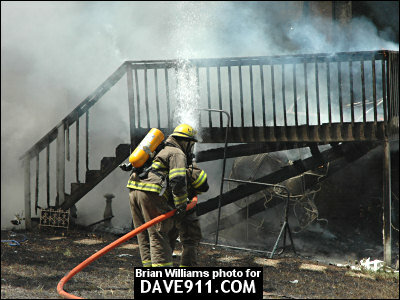 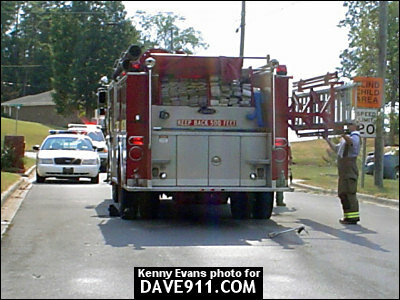 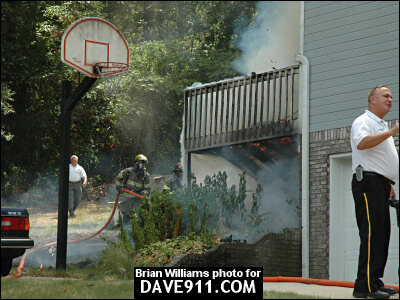 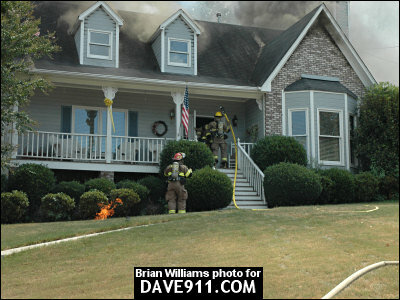 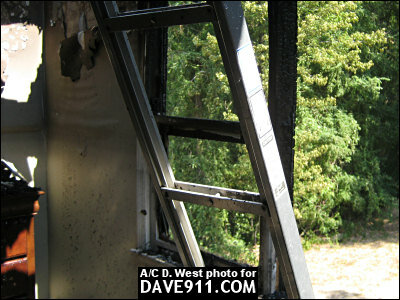 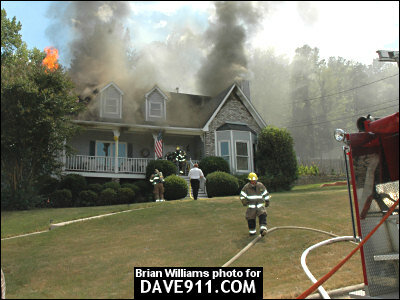 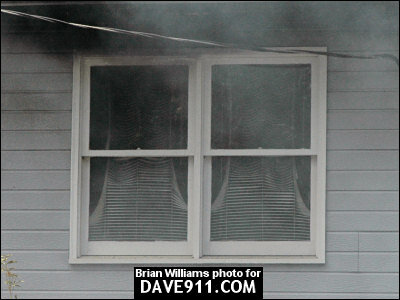 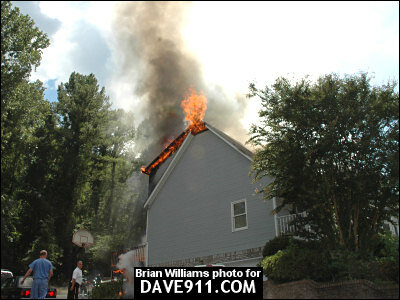 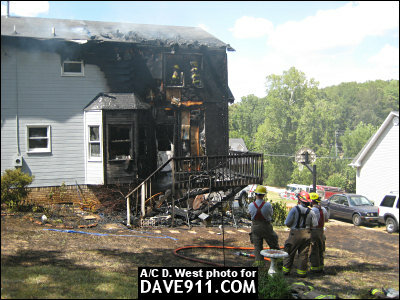 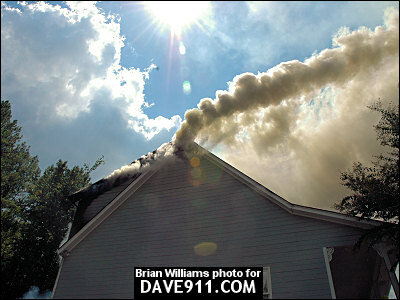 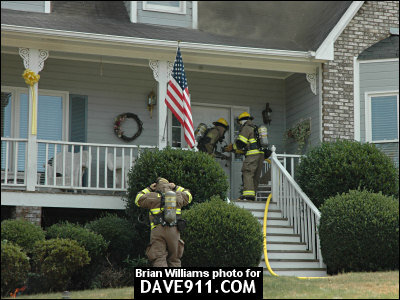 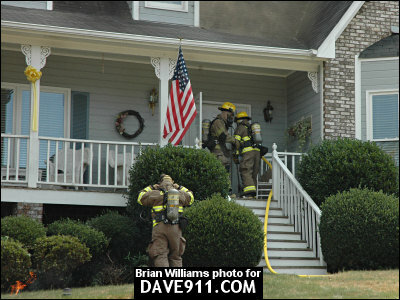 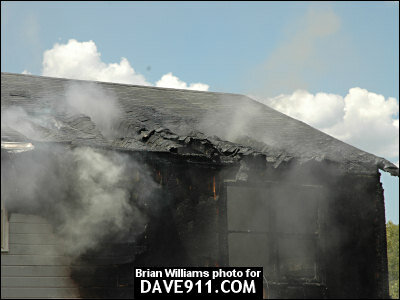 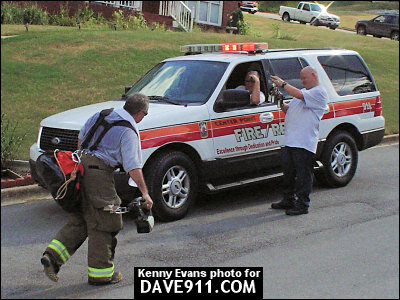 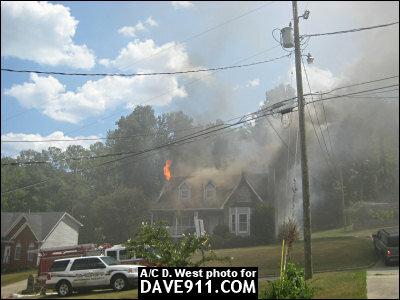 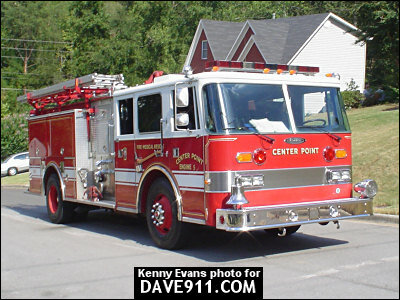 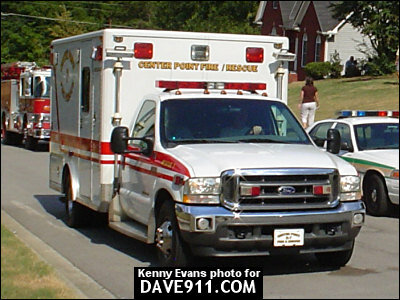 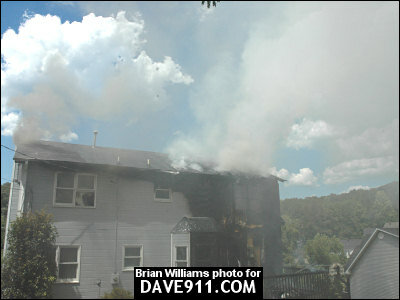 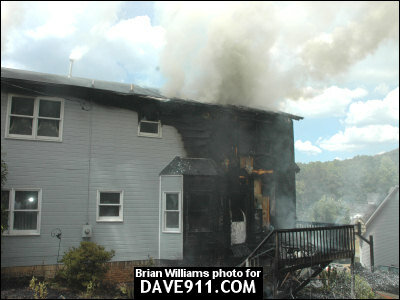 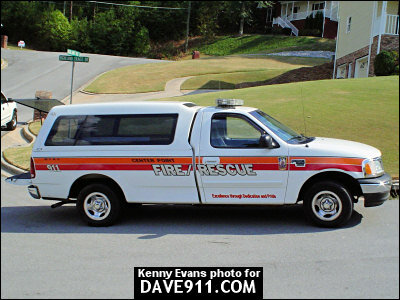 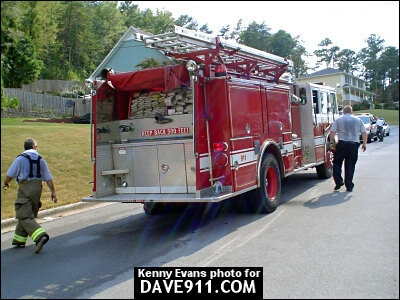 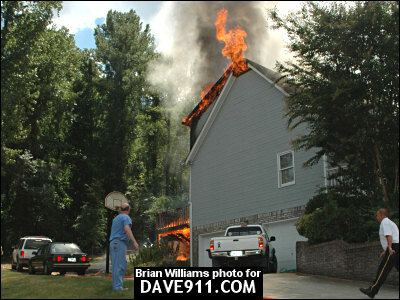 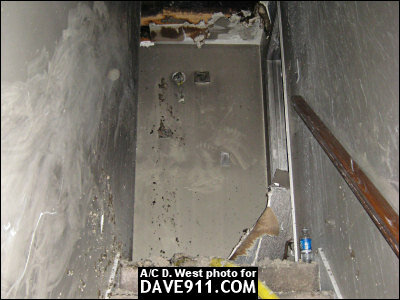 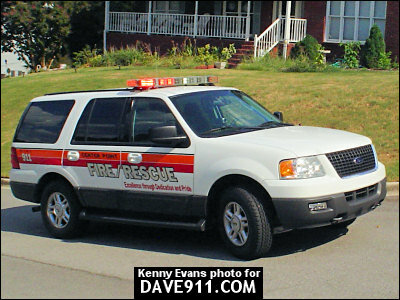 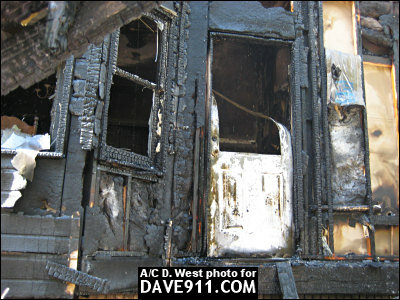 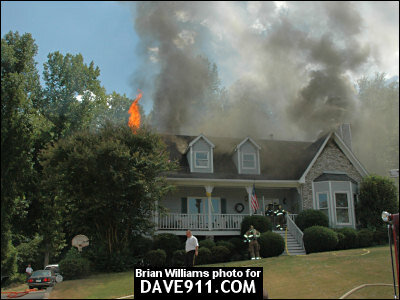 Wednesday, Center Point Fire & Rescue responded to a house fire on Highland Trace Drive. 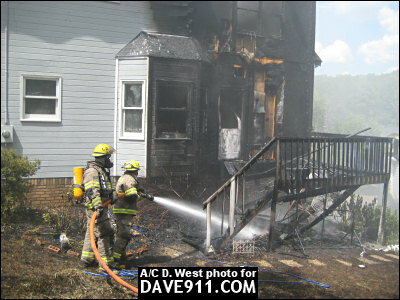 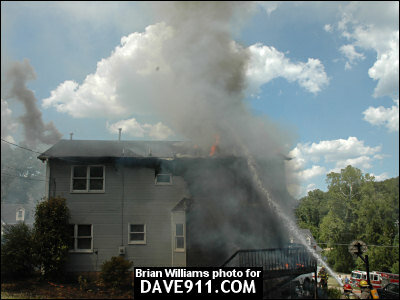 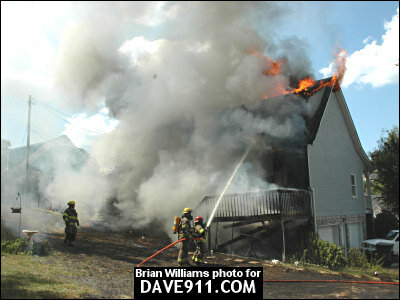 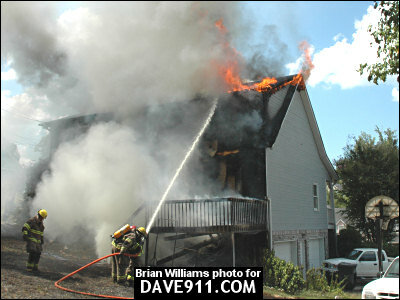 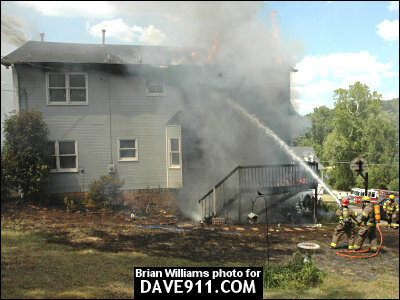 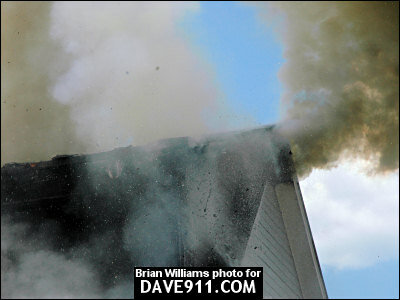 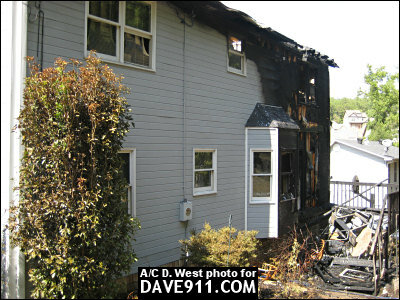 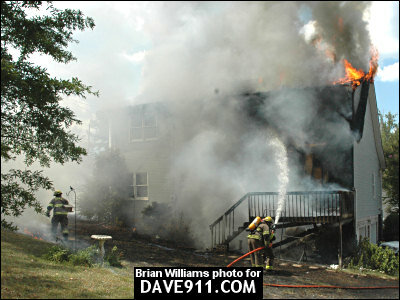 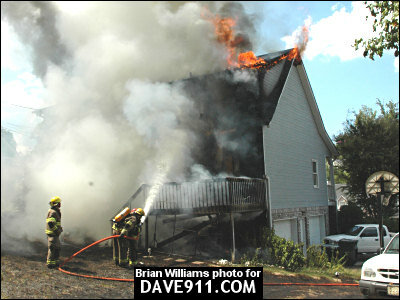 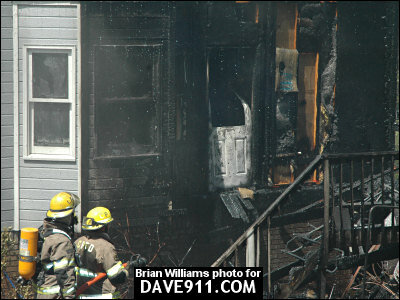 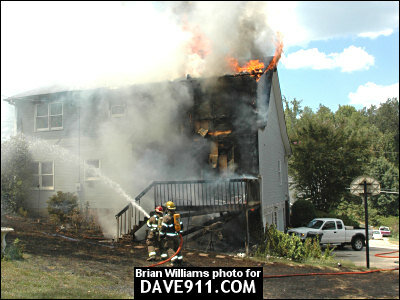 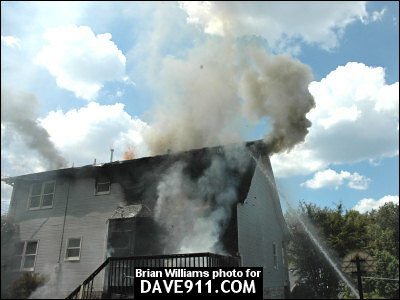 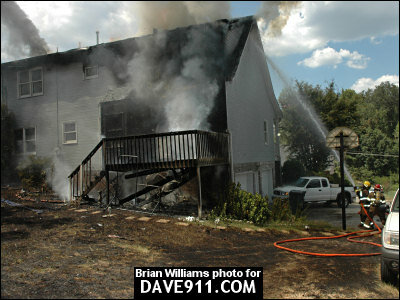 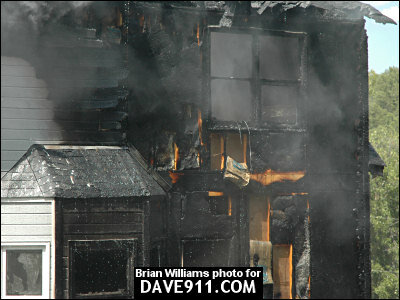 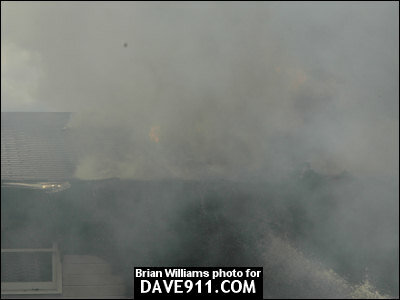 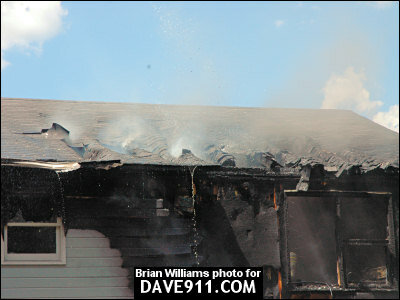 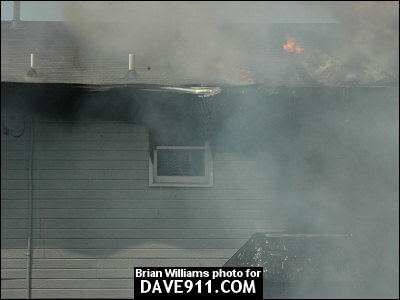 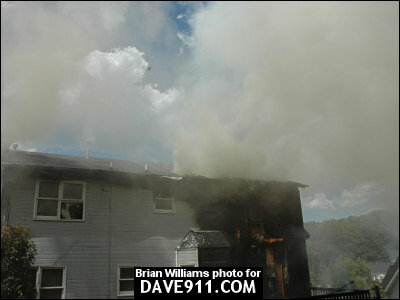 Upon arrival, Firefighters found a house with a lot of fire showing from the rear of the residence. 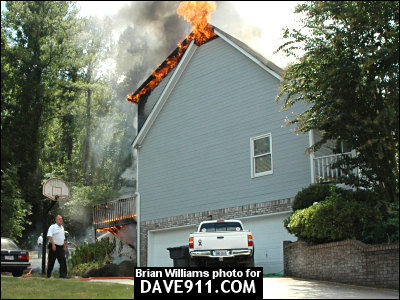 A super fast jump on the fire stopped it where it was. 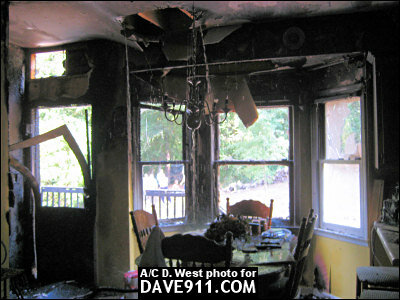 A special thank you to everyone who contributed photos!